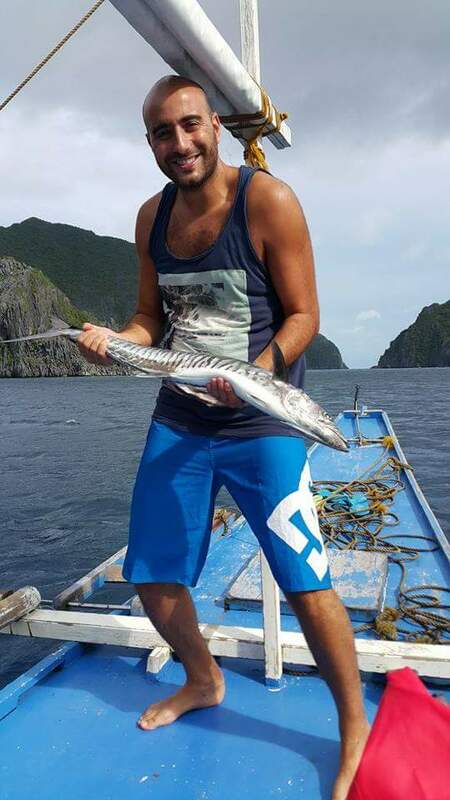 Discover El Nido - El Nido Fishing - Book Online! 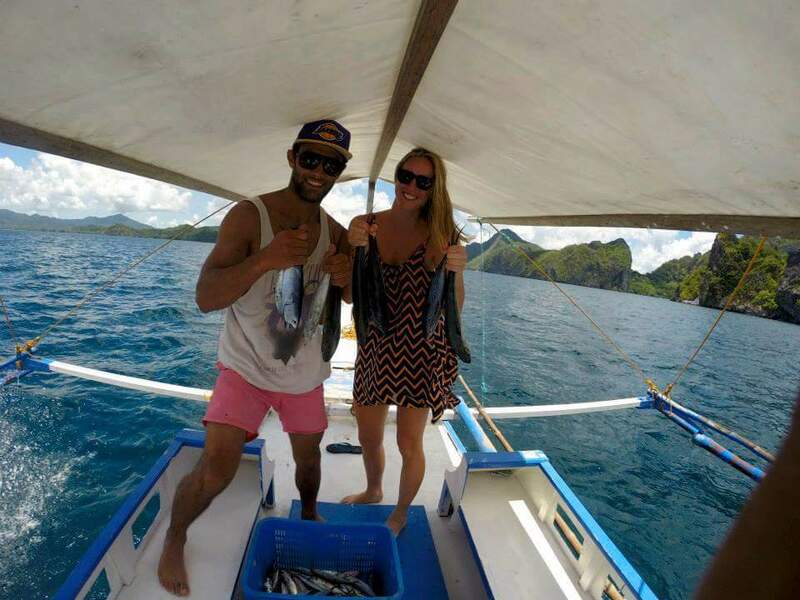 Go fishing in El Nido! 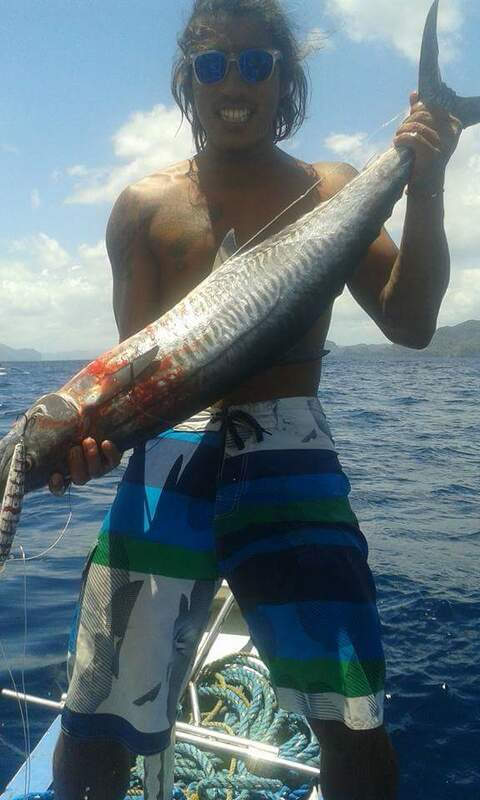 Catch a variety of fish ranging from large Tuna to Red Snappers. 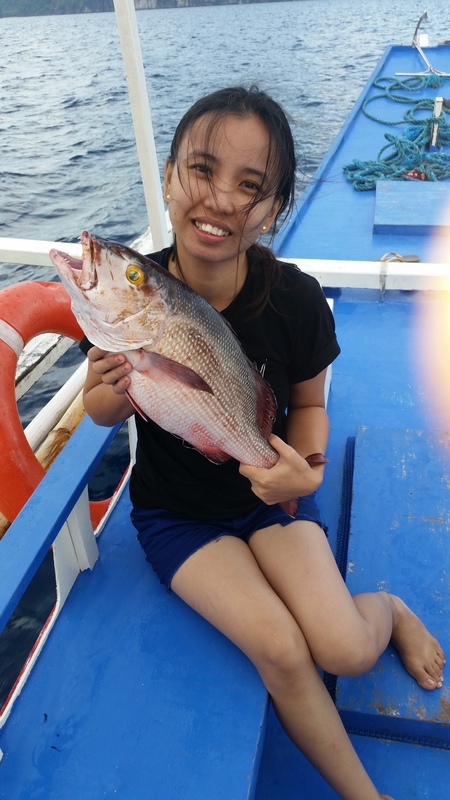 We offer bottom fishing, trawling and squid catching! 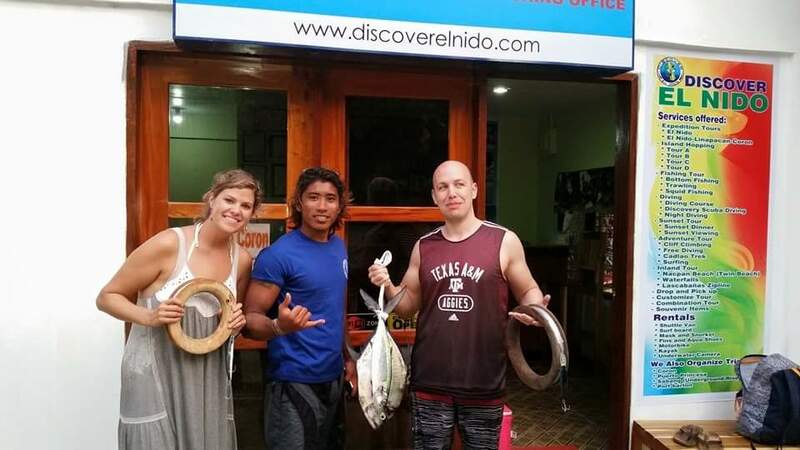 The most common form of fishing among the locals, Bottom Fishing involves dropping a nylon line with a weight, hook and bait down to the ocean floor in relatively deep waters. You can expect to catch Red and White Snappers, Yellow Fin, Spanish Mackeral and occasionally small Tuna. 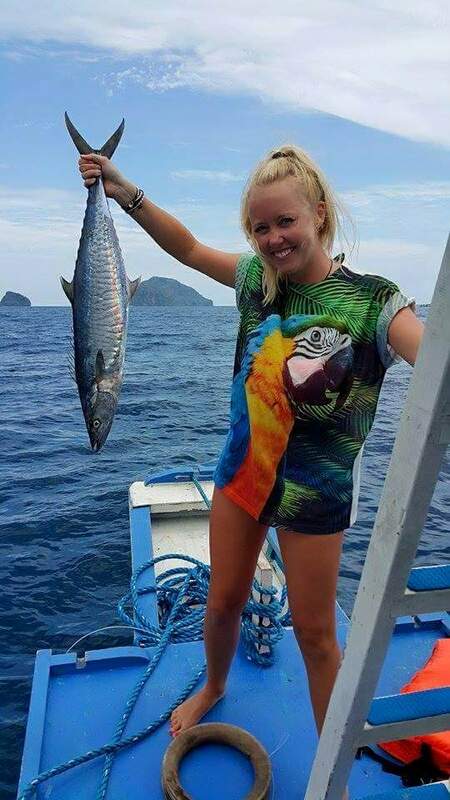 This is offered as a half day activity, and you are invited to a lunch or dinner prepared with the fish you caught (grilled or fried) on the tour. 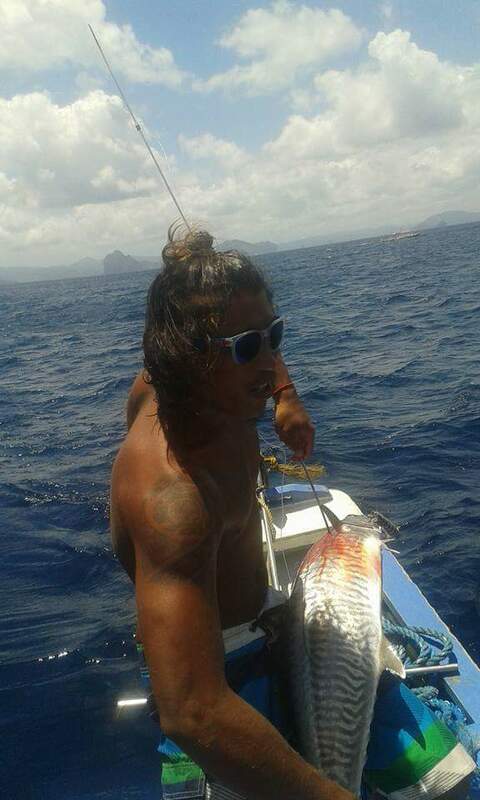 This is a method of fishing where a line is dragged behind a moving boat in deep open waters. You can expect to catch large Tuna, Barracuda and Spanish Mackerel. Again, this is offered as a half day activity, and you are welcome to a lunch or dinner cooked with fish caught on the tour. Leave the town in the evening to nearby open waters and fish for squid with a line and bait as they ascend from the depths to feed at night. *Squid Catching is best during full moon. *Eco-Toursim Development Fee is 200php and lasts for 10 days. This is a mandatory fee that is paid once for all tours occurring within a 10 day period in El Nido.